Two Augusta men have been arrested after an investigation involving six law enforcement agencies that began with the report of a theft of a safe containing $40,000 from a Wiscasset home on June 25. In a news release issued Thursday, Lt. Michael Murphy of the Lincoln County Sheriff’s Office said his agency, with help from Augusta police and Maine State Police, searched a Washington Street apartment in Augusta on Wednesday and seized stolen property, heroin and drug paraphernalia. In addition, he said, a vehicle reported stolen June 25 from Topsham was recovered near the apartment. 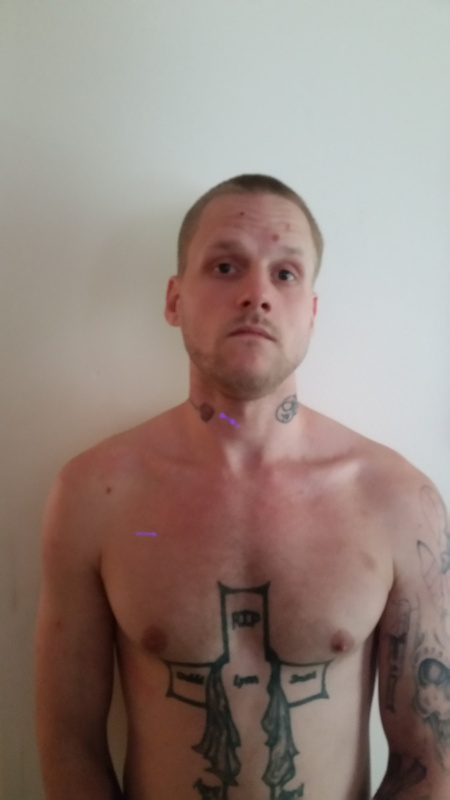 Jake Pilsbury, 25, whom Portland police arrested July 2 on a warrant and drug charges, is charged with theft and burglary. He is being held in the Cumberland County Jail on $2,500 bail. 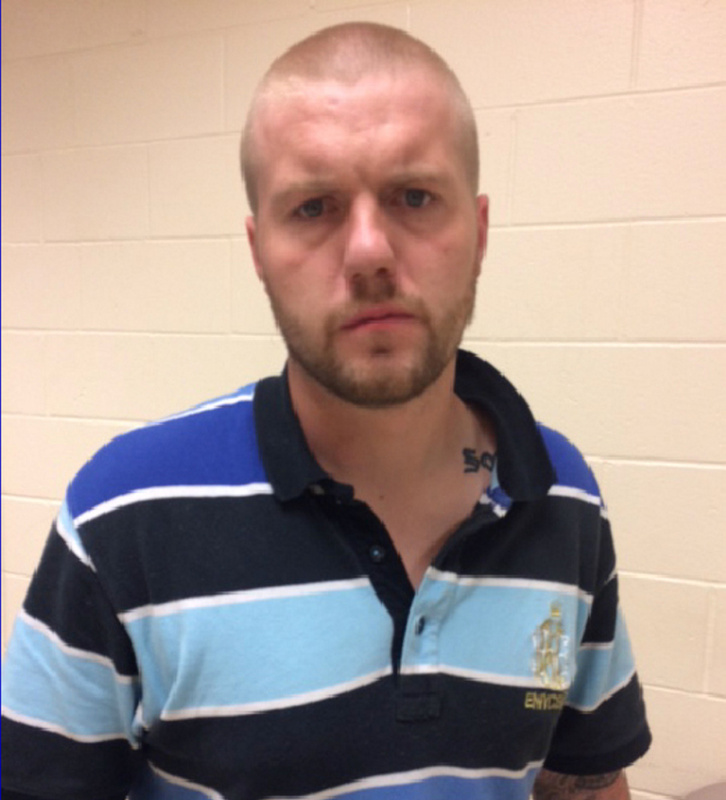 Derrick Smith, 28, was arrested on charges of receiving stolen property and aggravated trafficking in scheduled drugs. He is being held in the Kennebec County jail on $5,000 bail on the aggravated trafficking charge and $2,500 bail on a warrant from Lincoln County. The original report of the stolen safe was investigated by Wiscasset police. Topsham police and the Maine Drug Enforcement Agency also assisted with the investigation. Anyone who has information about the investigation is asked to contact Detective Scott Hayden in the Criminal Investigation Division of the Lincoln County’s Sheriff’s Office at 882-7332.